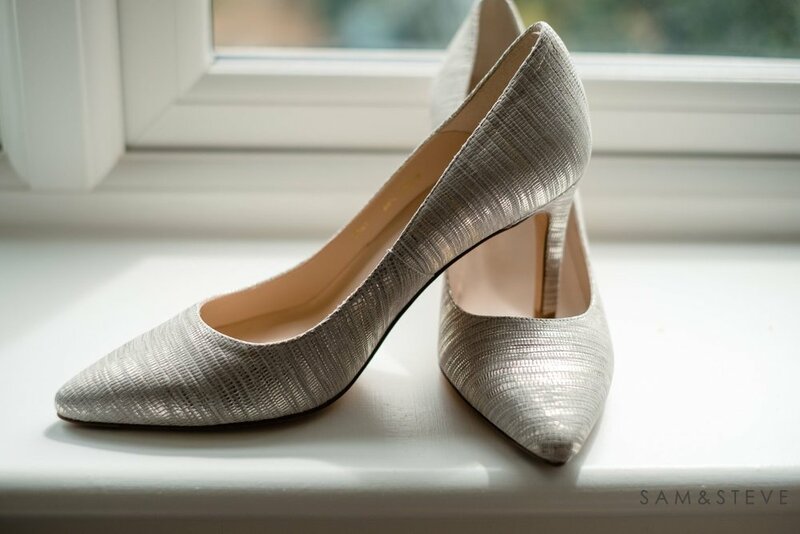 Jen and Dave’s wedding at the Tythe Barn was a lovely wedding to photograph. 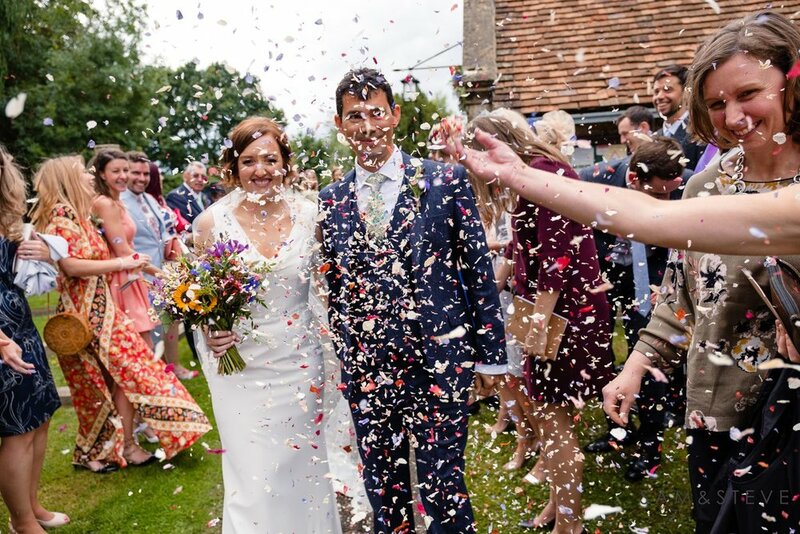 The Tythe Barn is one of our favourite venues, and being Bicester wedding photographers, is only 2 miles from our home. 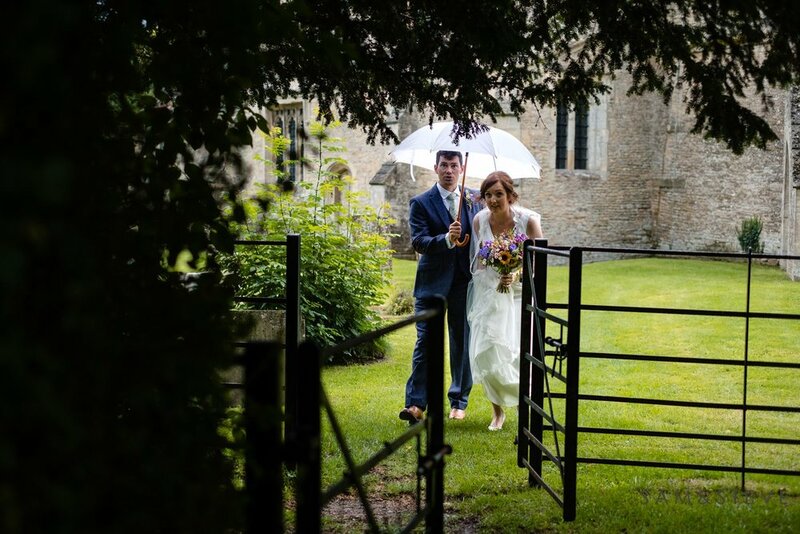 We will tell you more about their lovely day shortly, but, firstly here is a short photofilm from some of our photos. 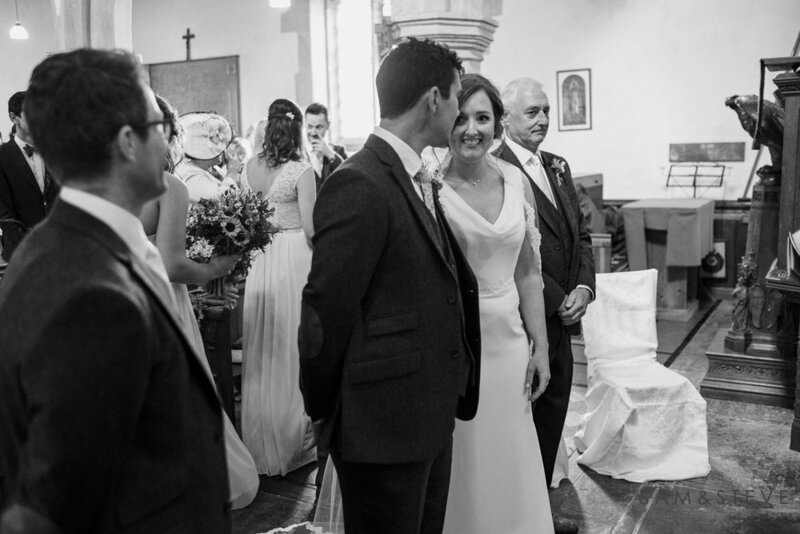 We met the couple a year previously at a local wedding fair, and we immediately connected with them. They had a clear vision of what they wanted from their wedding photography; not too much posing, and time away from their guests, but instead a story telling approach. Who was there, what happened when, etc. 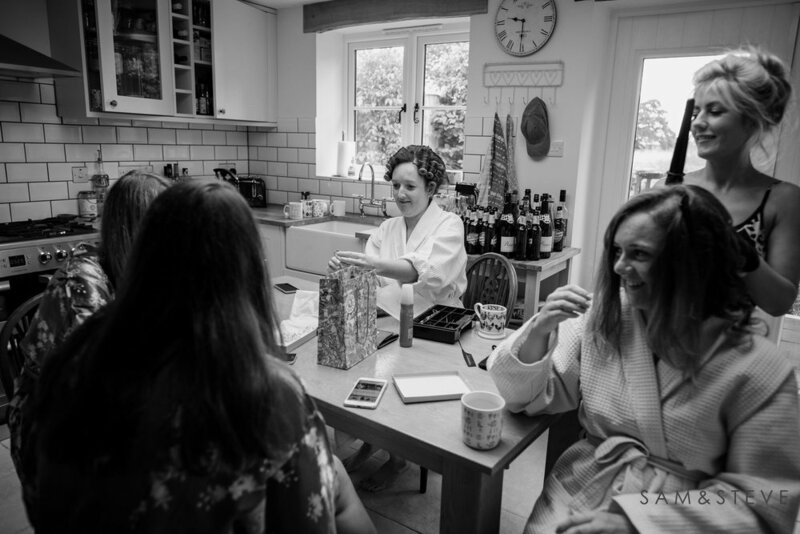 As documentary wedding photographers, we immediately empathised with them and their plans. 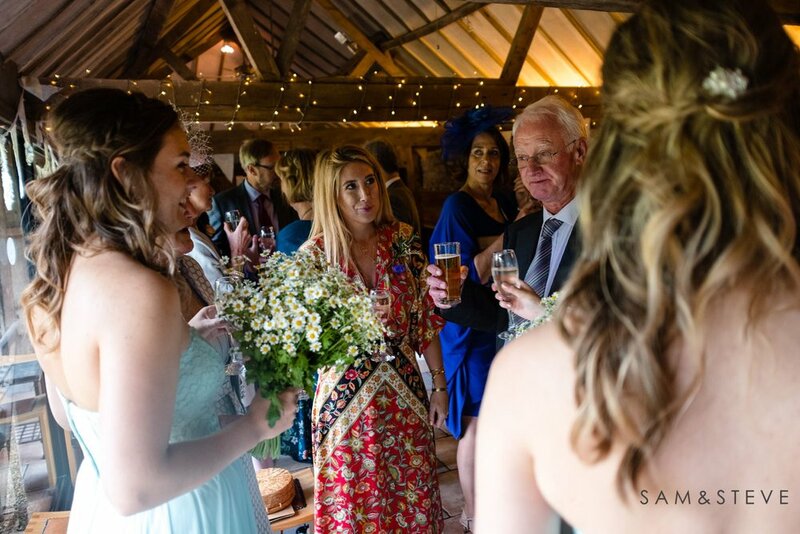 The Tythe Barn in Launton is a gorgeous venue; it’s a lovely place for a wedding ceremony in its own right; however it is also adjacent to St Mary’s Church, so couples looking for a church wedding with a local rustic barn for their reception are well catered for. 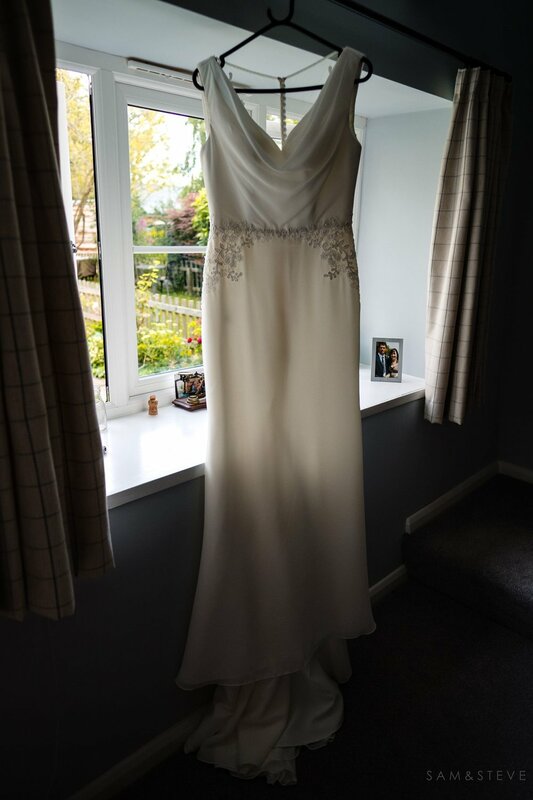 Jen looked amazing in her dress from Wed2B, and as always, the staff at the Tythe Barn took care of proceedings efficiently and without fuss. We were blessed with lovely weather on this August day, apart from a short rainstorm, which left us with a gorgeous rainbow over the barn, as in the photos below. 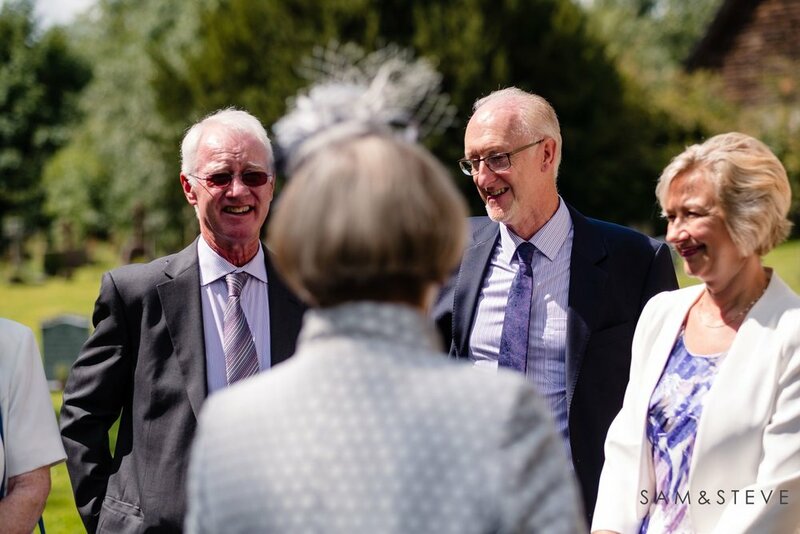 Here's a short selection of some of our photos from their day. 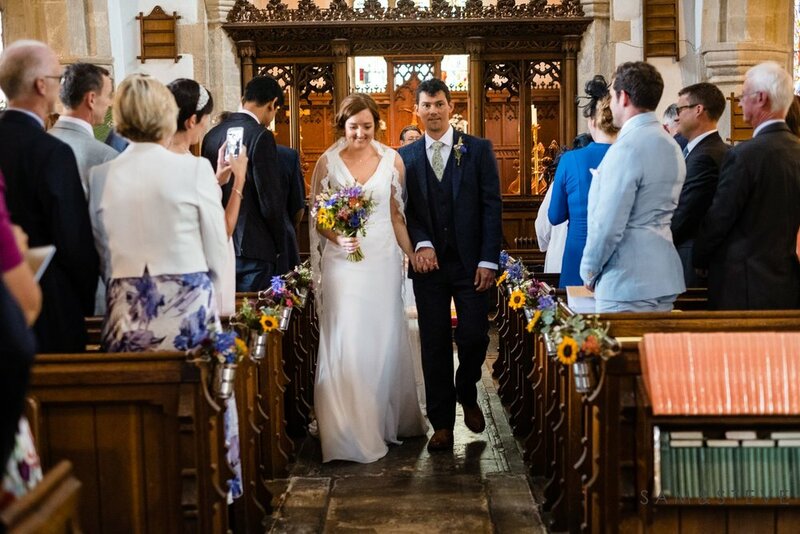 If you are planning an Tythe Barn Wedding, and are interested in documentary style wedding photography from a husband and wife team, we would love to hear from you. You can contact us here.